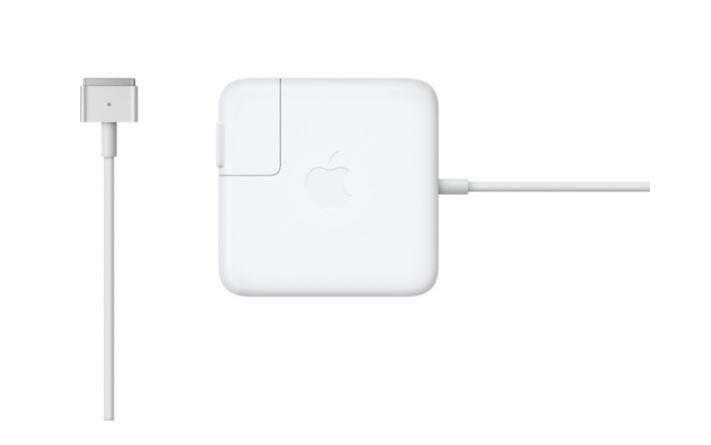 Even if you think you’re buying a genuine Apple charger on Amazon, chances are you aren’t. 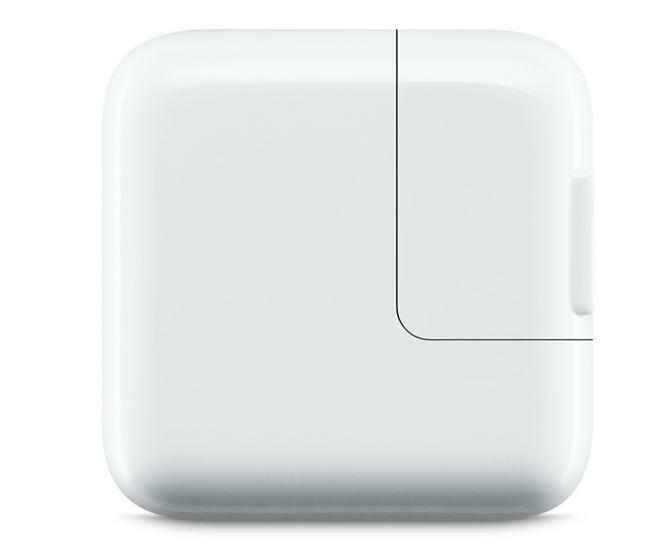 According to a recent lawsuit filed by Apple against a company named “Mobile Star,” nearly 90 percent of all Apple chargers on Amazon are fakes. This is dangerous stuff. First, when we cover news of device fires caused by overheating, it’s most often a result of someone using a faulty third-party charger. We recommend folks buy direct from the manufacturer to avoid those sorts of dangers. In this case, folks probably think they’re buying legitimate Apple products from Amazon when they might be buying something potentially dangerous. 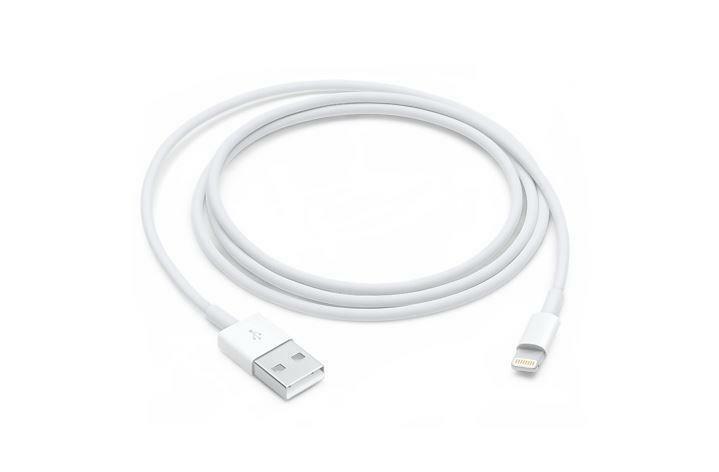 The best bet is to travel to a retailer, like Best Buy, Target, Walmart or an Apple Store, anywhere that sells actual Apple products, and make sure you’re getting your charger right from the source.